ANDVISION was started in 2012 when it was discovered that South Africa was in need of quality CCTV products. AND-Vision targets to provide security surveillance for homes, offices, retail shops and industrial security e.t.c. 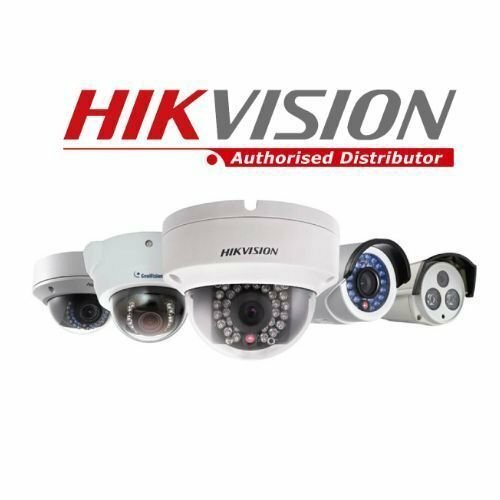 ANDVISION provides a wide range of surveillance cameras from Analog High Definition (AHD) cameras, IP cameras and Pinhole cameras. 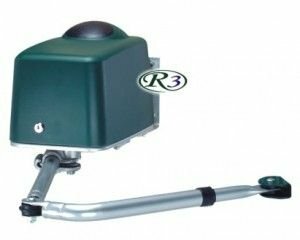 Create the CCTV Kit that is suitable for your property. You the who gets to choose if you want a 4 Channel, 8 Channel, 16 Channel or 32 Channel kits. 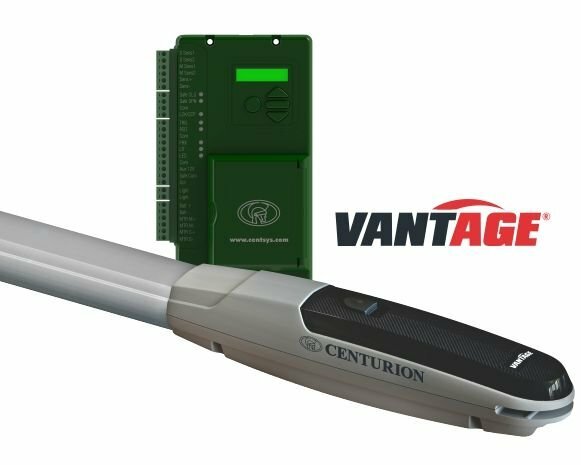 Our sales team will explain the different sets of systems that are offered to make sure you pick the best and quality system for your property. 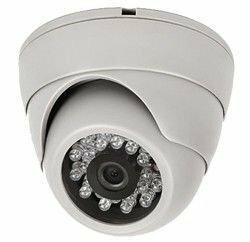 Do you want to install more cameras but your current DVR or NVR is limiting you from doing so? Worry no more contact us on visit our shop and upgrade your DVR or NVR. 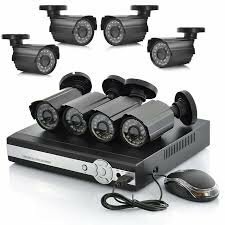 We can supply you with a 4 channel, 8 channel, 16 channel or 32 channel DVR or NVR making sure that you live a happy secured life. 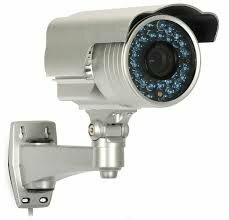 ANDVISION CCTV also allow you view your cameras on your mobile device giving you total assurance that you can view them where ever you are in world. 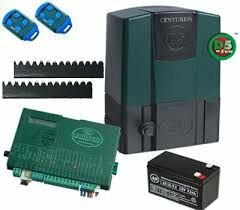 PLEASE CONTACT US FOR A QUOTE OR VISIT OUR STORE AND EXPLORE THE WORLD OF SECURITY.